National Grid has released their rates for winter beginning November 1st. 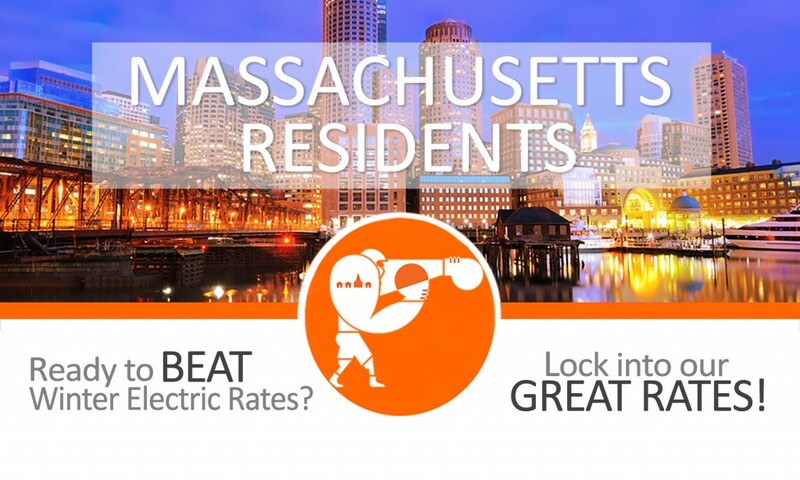 If you are one of the millions of National Grid customers you can beat this rate all winter long with Town Square Energy. Our Electric plans are tailored to you and your usage with the goal of offering you the most flexibility. Enrollment in this plan offering is simple with no enrollment or cancel fees. Once you submit your information through our secure enrollment form, your new rate will take effect on your next meter read with no action from you.